Many drivers are not aware that the performance of their vehicle is basically dependent on the condition of their car alignment. Conditions like potholes, railroad tracks, rain, snow, road salt, gravel, dirt and grime, and debris that is seen too late to avoid, can wreak havoc on just about any part of a suspension system. 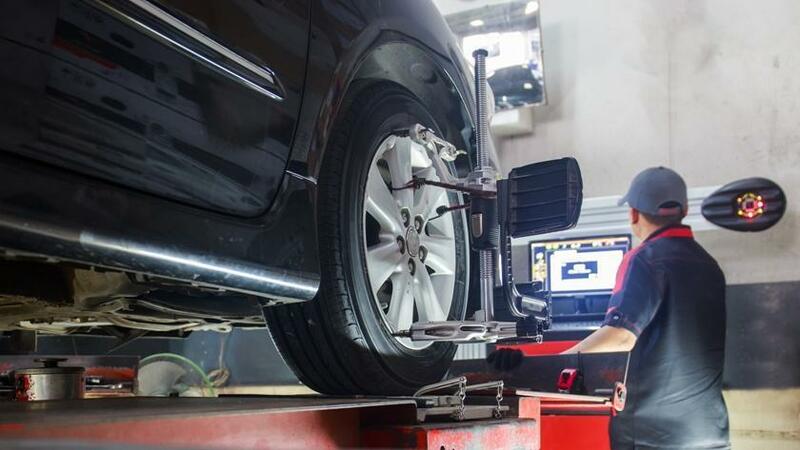 With the proper wheel alignment and tire balancing, your vehicle will provide a smoother and more comfortable ride and steering stability. It is hard for the average driver to know the difference between alignment and balancing problems. Whether it’s misalignment or a lost tire balance, it will eventually damage your tires, your suspension system, and/or your steering system. Your vehicle will become a safety hazard on the road! This is a hard lesson in understanding why wheel alignment and balancing are necessary. If you're wondering why wheel alignment and balancing are necessary, schedule an inspection of your car alignment at Rum River Automotive today. 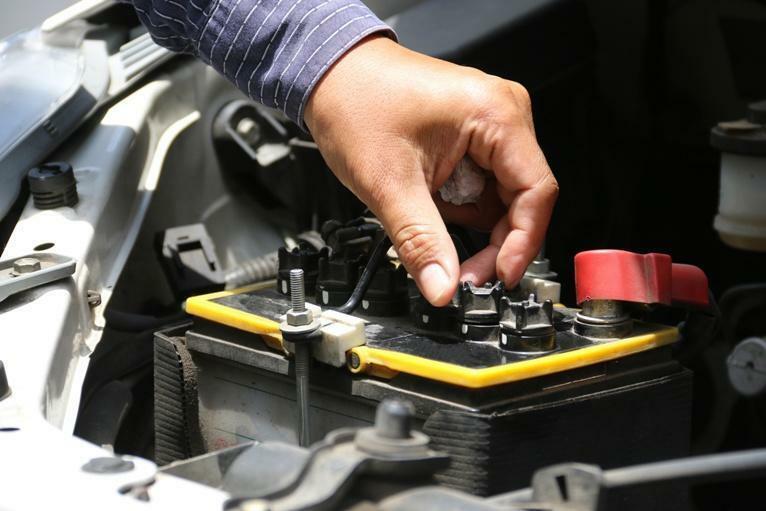 Wondering How Long Does A Car Battery Last? Even though the car battery is one of the most important components of today’s modern vehicles, most people give it little or no thought when shopping for a new car. They are more interested in the engine capacity, fuel efficiency, size, and comfort level. Remember that the battery has to manage a long list of tasks and devices, from starting the engine to powering in-car computers. Just as the batteries for your computer or smart-phone become less efficient with every charge, so your car battery gradually deteriorates every time it’s charged. Because the battery is often “out of sight, out of mind,” flat or damaged batteries are one of the top causes for roadside assistance calls. Or your battery may simply be too old for the job it needs to do. Wondering how long does a car battery last? Ask the auto experts at Rum River Automotive if it’s time for a car battery replacement. What are the Signs of Suspension Problems? Many drivers are not aware that the performance of their vehicle is basically dependent on the condition of the suspension system. The suspension system, which consists of springs, Car shock absorbers (or struts in some vehicles), anti-roll bars, control arms, and bushings, is designed to maximize friction between the surface of the road and the tires, providing a smoother and more comfortable ride and steering stability. Despite all the advancements in suspension systems in today’s new vehicles, problems still occur from time to time. Conditions like potholes, railroad tracks, rain, snow, road salt, gravel, dirt and grime, and debris that is seen too late to avoid, just about any part of a suspension system can become damaged or worn out from years of abuse. If you're wondering what are the signs of suspension issues, call mechanic at Rum River Automotive and schedule an inspection of your shocks and car axles.